Gene therapy company Spark Therapeutics has published data showing its one-time treatment can almost entirely eliminate bleeds in patients with haemophilia B. 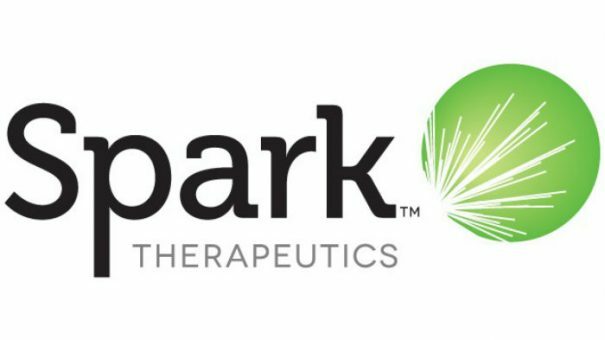 The news confirms Spark as a frontrunner in the groundbreaking field, where it is poised to gain the first ever US approval for a gene therapy within weeks. 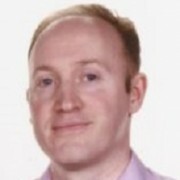 The interim data published in the New England Journal of Medicine shows that in 10 patients given the gene therapy SPK-9001, the annualised bleeding rate was cut by 97%, from a mean rate of 11.1 events per year to 0.4 events per year. The gene therapy also freed the 10 men from daily infusions of factor IX to help prevent bleeds, their use dropping by 99%. The data confirms earlier signs that the drug is highly effective, the follow-up amounting to a 492-week cumulative period. Safety data from the open label phase 1/2 trial was also encouraging , with patients recording no serious adverse events, no thrombotic events or the development of factor IX inhibitors. 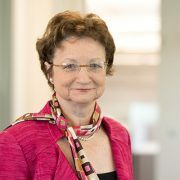 “People who live with haemophilia today face a lifelong need for vigilant monitoring and recurrent factor concentrate infusions to prevent spontaneous, potentially life-threatening bleeds and to protect their joints, said Katherine High, M.D., president and head of Research and Development at Spark Therapeutics and co-author of the paper. SPK-9001 was granted an FDA Breakthrough Therapy Designation 18 months ago, and now looks ready to enter pivotal trials, which will be conducted by Spark’s development partner Pfizer. Spark’s first product Luxturna (voretigene neparvovec), a treatment for a rare blindness, is now just one step away from FDA approval. The all-clear from the regulator will make it an historic milestone, the first ever gene therapy approved in the US. The new haemophilia data is further good news for Spark, although haemophilia B is a far smaller market than haemophilia A, where it is developing SPK-8011. Competitors in the haemophilia A gene therapy space include BioMarin and a partnership between Sangamo and Pfizer. These companies will all be presenting data from their gene therapies at the American Society of Hematology (ASH) meeting , which gets underway on Saturday in Atlanta.